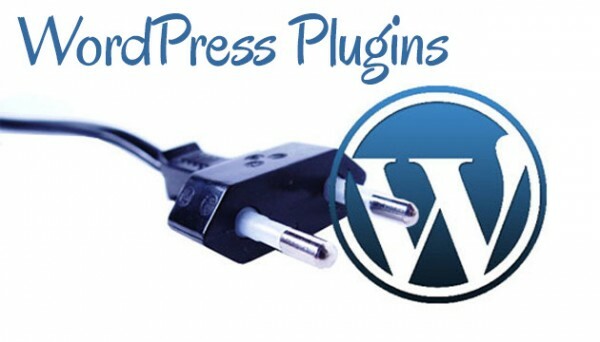 There are tons of plugins for wordpress in order to help make your blog get more and more additional features like designing, SEO, sharing, security and so on. Finding the best that suits for your website is really hard so this post helps you with a list of most popular and highly recommended wordpress plugins for bloggers. Each time a visitor comes to your wordpress site, it take resources from database increasing the server bandwidth and it cause your site to load slow. W3 total cache is a web performance optimization plugin that caches and compress all your pages, posts, images, feeds from database and loads webpages quickly and reduces server bandwidth. 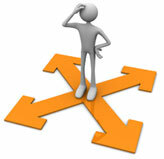 In order to tell search engines that you have a new updates in your blog you must use Google xml sitemap. 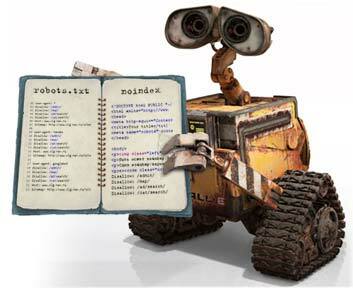 This plugin will generate a special XML sitemap in which Crawlers can easily analyse the complete structure of your site and will improve your blog visibility in search engines. 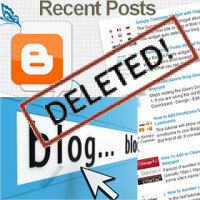 As a blogger, Akismet is a must use plugin in order to prevent your blog from comment spam. You need to get an Akismet wordpress key from here because this plugin checks whether the comment is a spam or not from the Akismet web service. Contact form 7 is simple and flexible and can be customized in any way as you want. It can manage multiple contact forms. This plugin supports Akismet spam filtering and CAPTCHA code. When you blog you can only concentrate on your current post and feature! What happened to the previous post? Broken link checker is a great plugin that notifies you if there is any broken links, by checking all the post, comments and images. 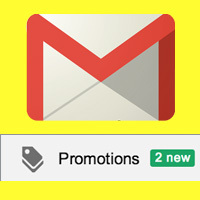 Managing and sending newsletters, post notification to all your subscribers made easy with this plugin. 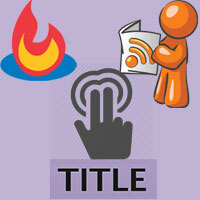 It has more the 30 templates where you can add post, images and social icons. Show your Facebook page, Twitter profile, Linked in Profile, Google + account and more to your site visitors with a colourful animated icon in your sidebar with Social Media Widget. 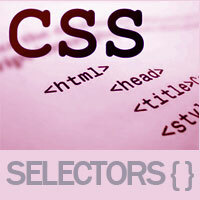 It supports more than 40 Social media websites, 4 icon styles and 4 animations. Sharing is caring! All your post needs to be shared in social networks where tons of people connect together and sharing made easy with this plugin. It features Social Analytics, Open Graph Sharing, and the Hovering Bar! by the way comment and share this post!